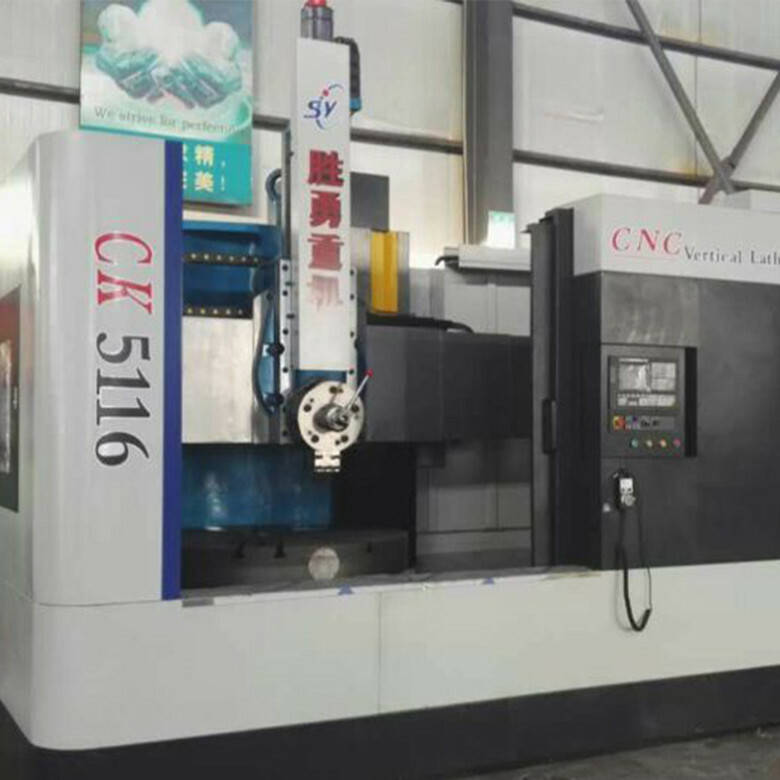 Manual Vertical Turret Lathe C5118 is applicable to a variety of small and medium sized ring, shell and flange parts,cylindrical surface, conical surface, the inner hole processing. you can turn a variety of threads, arcs, cones and rotary body inside and outside the surface on the industrial lathe. 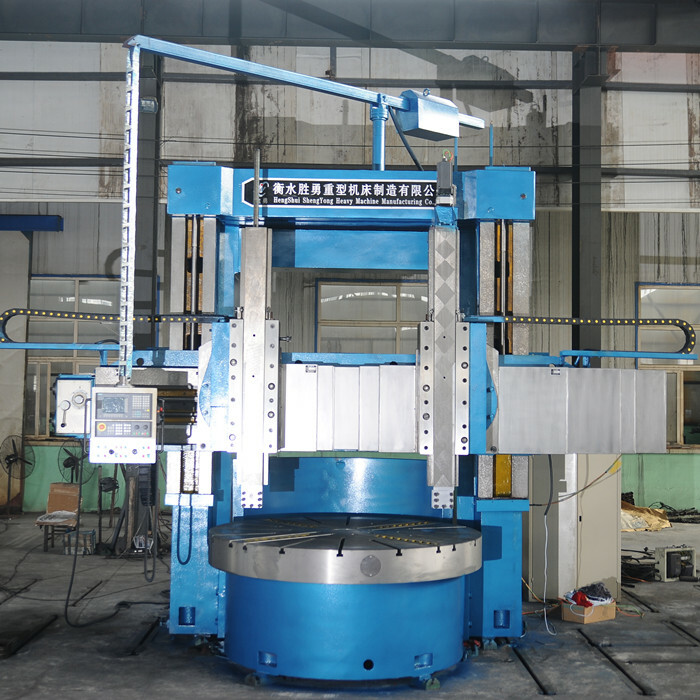 Industrial Vertical Lathes has many structural features: the Industrial lathe worktable is a thermal symmetric structure. 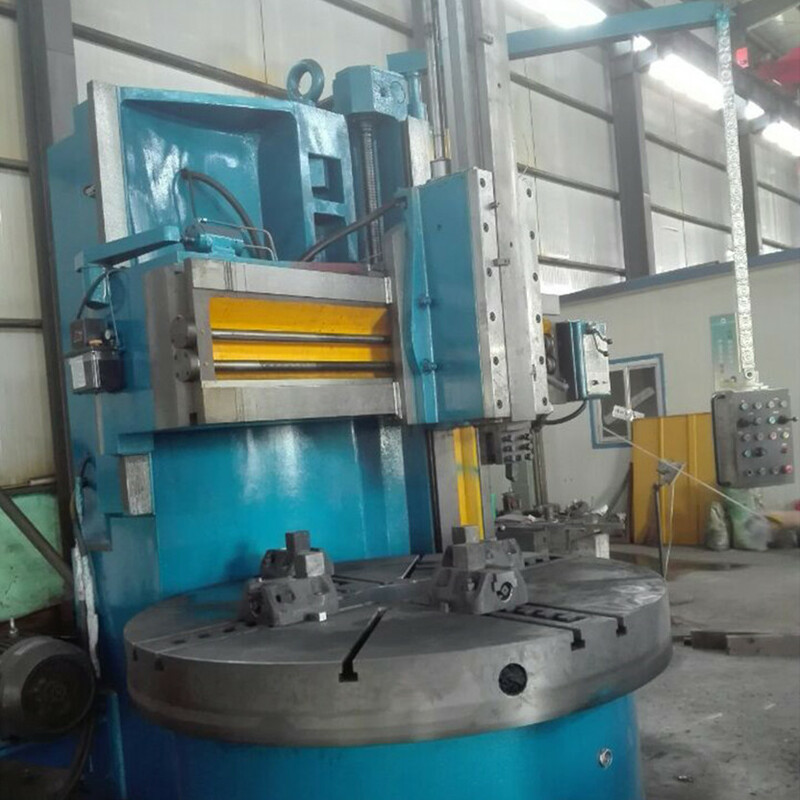 Main shaft of the worktable adopts high precision double row cylindrical roller bearing centering. Column is closed with the gantry frame.Through the finite element analysis and calculation, the structure size and the stress state are optimized. Industrial vertical lathes castings are made of high quality resin sand casting process. The castings are of high quality and durable after aging treatment. Manual vertical turret lathe has the function of machining excircle, end face, cone surface and arc surface.Manual vertical turret lathe is particularly suitable for automotive drums, brake drum,disk and other parts of the rough finishing processing. Looking for ideal Industrial Lathe Manufacturer & supplier ? We have a wide selection at great prices to help you get creative. 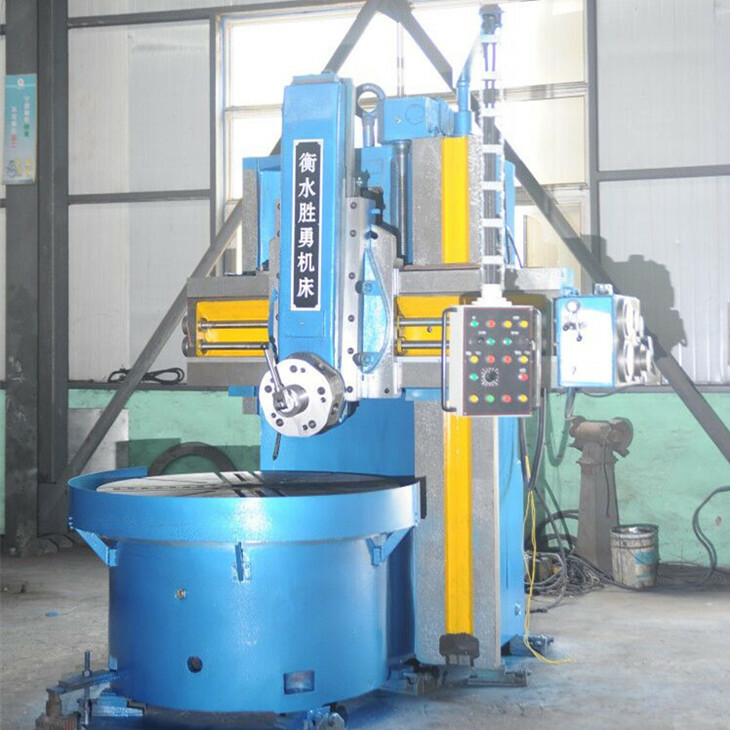 All the Manual Vertical Turret Lathe are quality guaranteed. 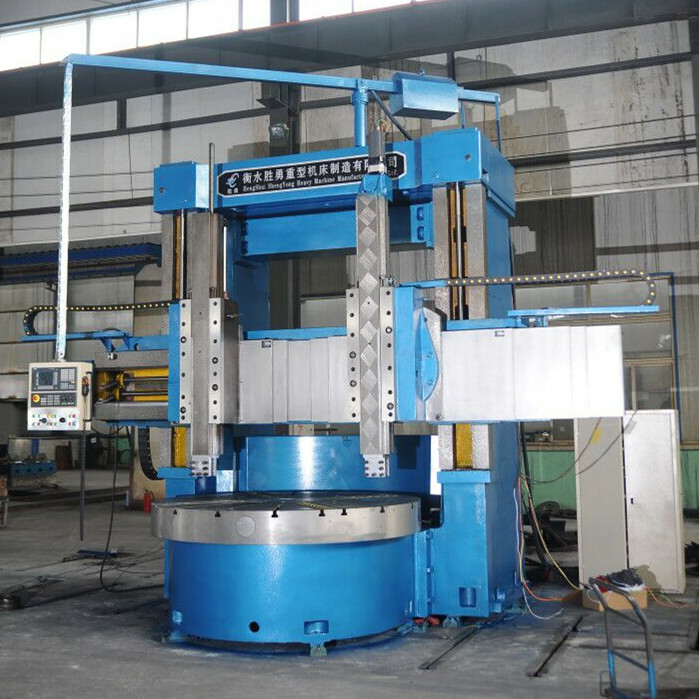 We are China Origin Factory of Industrial Vertical Lathes. If you have any question, please feel free to contact us.